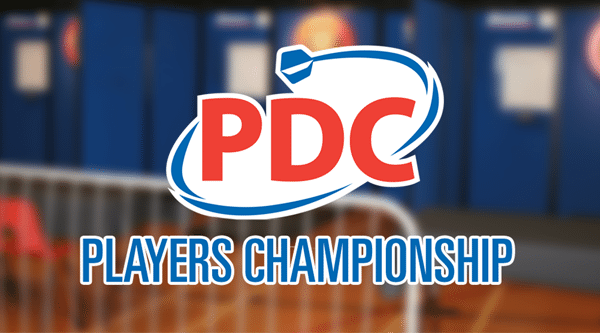 The draw for Players Championship 18 has been confirmed, as the PDC Pro Tour mid-week action in Barnsley concludes on Wednesday afternoon. World number two Peter Wright tops the seedings list after Michael van Gerwen decided to not enter this Players Championship event. ‘Snakebite’ will face Arron Monk in the first round. World champion Rob Cross meets Benito van de Pas in his first match.